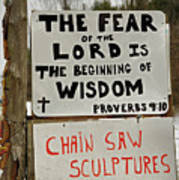 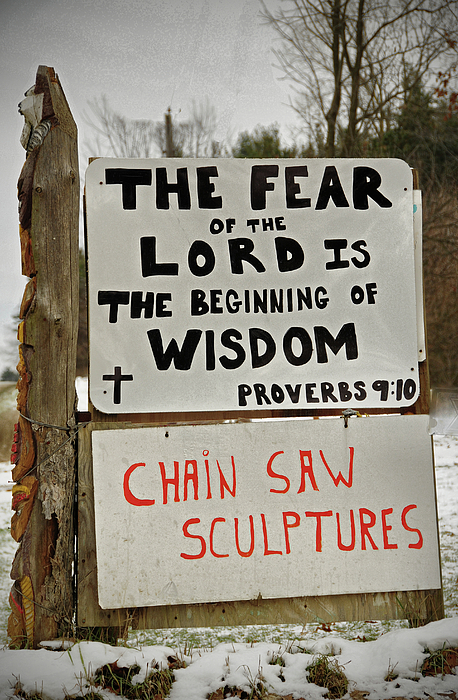 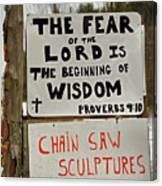 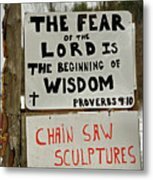 There are no comments for God And Saws. Click here to post the first comment. I love this sign, because of the contract in the themes... but that's just me.